With Eventex 2017 just around the corner, entry submission for the 7th edition of global event awards Eventex Awards is now closed. Every year the People’s Choice Event award is decided by public voting. People are invited to cast their votes by 12 December. The finalists will be announced on December 16. 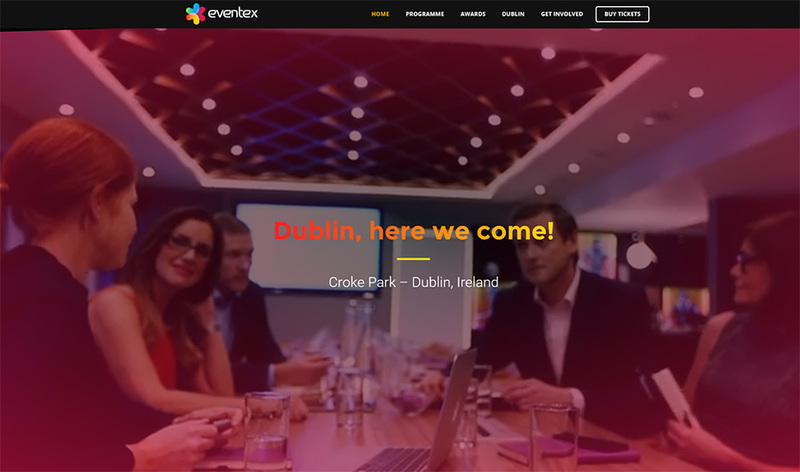 The winners will be announced at a special Eventex Awards gala ceremony on 24 January in Dublin, part of Eventex 2017. Join hundreds of event professionals from across the globe and be one of the first to experience Eventex’ brand new 80/20 conference format. Book your tickets or find out more at eventex.co!